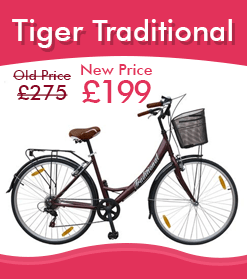 The Camden Bicycle is the best shop in London where you get touring bicycle, reconditioned touring bicycle, cheap touring bikes, second hand bicycle, cheap hybrid bicycle, we also provide the bike repair facility in very cheap service charges. At Camden Bicycles Shop we have expert sale guys who are also bike lovers and realize the customer needs without any sake of getting more commission by different means of manipulation. Everybody in our shop from customers to our tech guys have one thing common in them that both are bike lovers. That is the reason we have turned into a prevalent decision with our customers for purchasing and repairing bicycles. Camden Bicycles shop is not just about to focus upon getting higher profits, it is about peopling who adoration to ride bicycles and who need perfect ride to approach their work places or go for the social rides in Camden’s on time. With the fluctuations of economy in this era , where individual have very limited budget to meet their daily expenses and where savings are touching the bottom line of survivor in this condition how a person re invest on his /her bicycles after few weeks ? 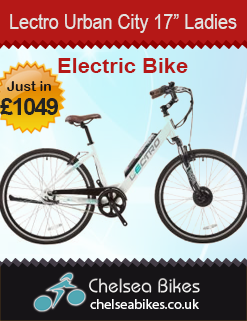 The perfect answer is to come and visit at your own shop name as Camden Bicycles Shop, we will get you the cool bike which suits you for what purpose you want it to buy for your daily routine. Our mechanics are highly competent and well. We give our clients in Camdon cycle the opportunity to purchase used bicycles which are completely fit after modification and test process, and company give them one month free service period and two weeks trade without losing any quality. Our experts got competitive edge of good estimator s which serves the customer with best pricing and quality ride. 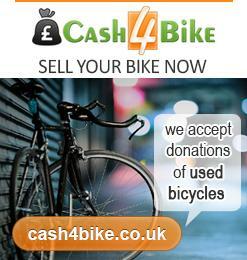 Please click at this link: Touring bikes in UK.